In 2012, the Hines Global REIT acquired five logistics facilities in Poland totaling 2,443,428 square feet located in Warsaw (Distribution Park Okecie and Annopol), Upper Silesia (Distribution Park Bedzin, Distribution Park Sosnowiec) and Wroclaw (Distribution Park Wroclaw). 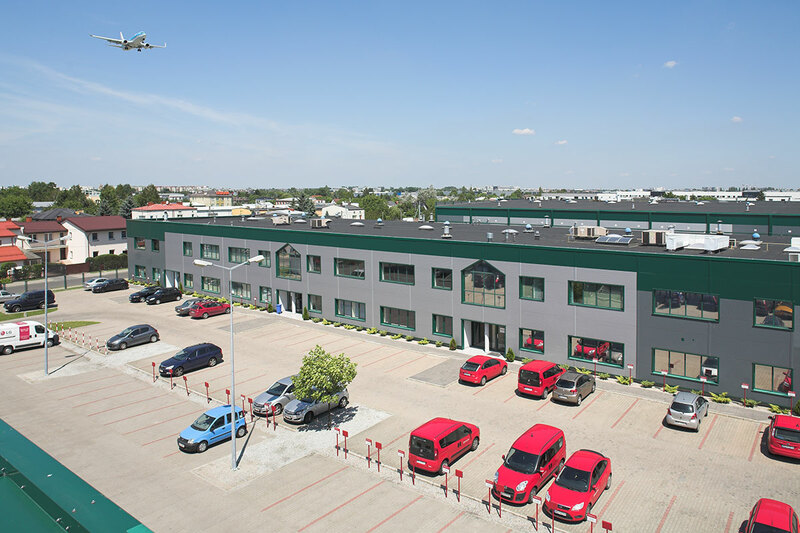 Distribution Park Okecie is a distribution center with a prime location close to Warsaw Chopin Airport. The park comprises four buildings with a total of 417,306 square feet of warehouse and office space. The park was completed in 1997. 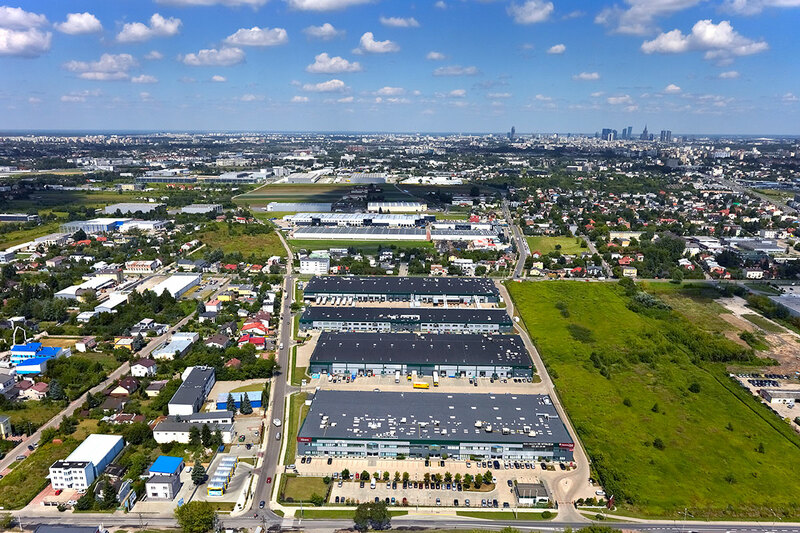 Distribution Park Okecie is located within the boundaries of Warsaw, in the southwestern limits of the city; near Aleja Krakowska with it direct connections to routes E67 and E77 serving Lodz, Wroclaw, Kraków and Katowice. The short distance from Warsaw Chopin Airport, close proximity to the center of Warsaw (20 minutes) and good access to public transportation are just some of the advantages of the park's location.